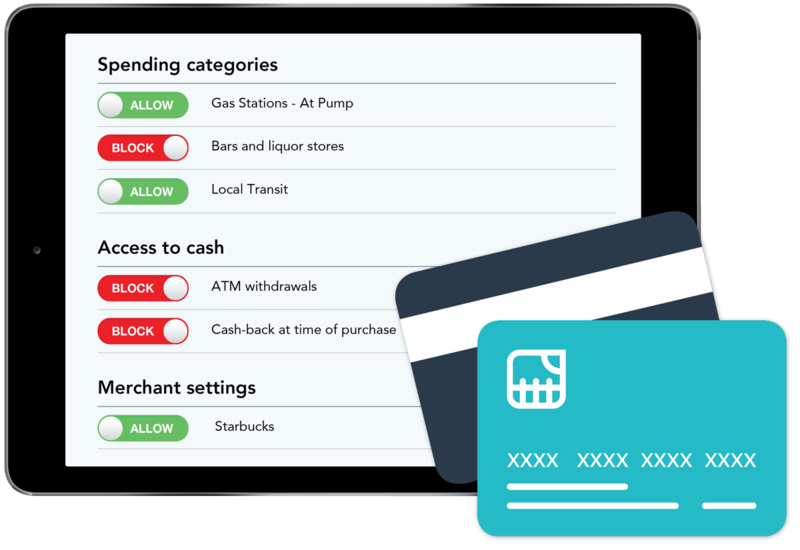 The reloadable True Link Card can be funded by families and customized to block purchases at liquor stores and access to cash, eliminating the hassles and liability of daily spending to prevent setbacks on the road to recovery. No minimum card order. No cost to the recovery program. No annual contract. 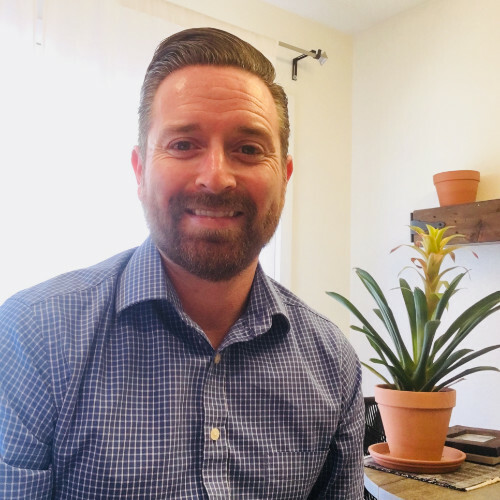 Stephan is more than eight and a half years sober, with over eight years of experience in the mental health and substance abuse industry, ranging from sober home management to admissions and business development. 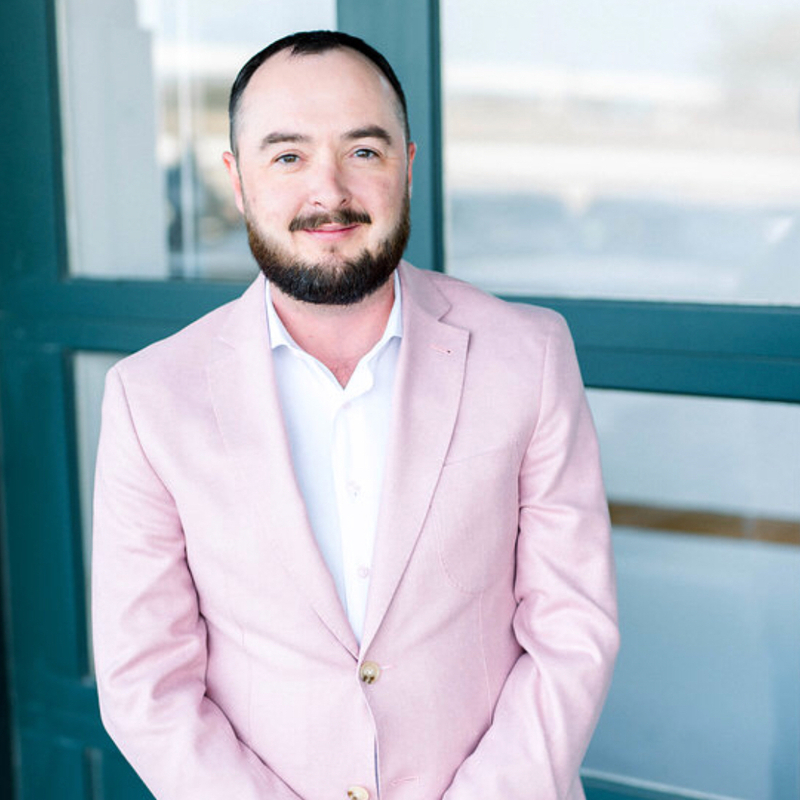 Stephan’s passion for helping others has led him to sit on the boards of the Dallas chapter of the Texas Association of Addiction Professionals (TAAP) and the Russell Freeman Foundation. Hanna is a person in recovery. She co-hosts "The Vision" on Recovery Radio.fm and is the founder of Wherehab.com, an advocacy site that helps match people with the right drug treatment center. 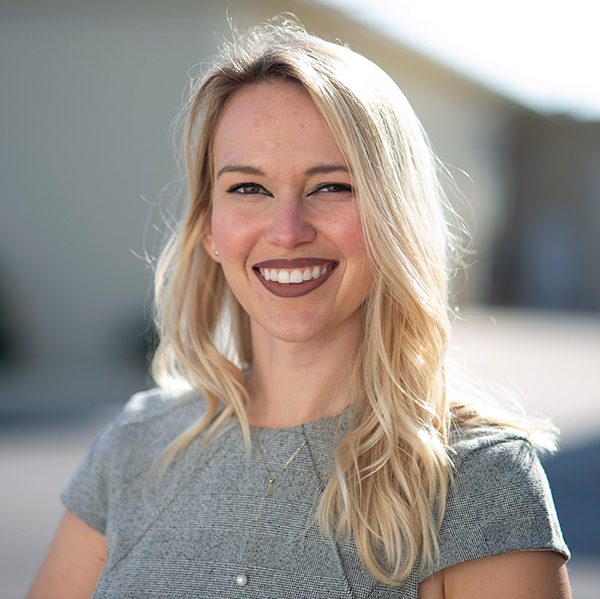 Hanna is also on the board of Women Empowering Women Palm Beach, a recovered women's non-profit that helps young women in recovery attend college by providing financial support. Cody is ten years in recovery for substance abuse and mental health treatment. He has 15 years of financial services experience and currently uses a True Link Card for a family member with an active addiction. Cody loves giving back to the recovery community any way he can. "True Link has added an additional layer of accountability and safety. We know our guys are secure without access to cash. I love it as a tool for budgeting, and I can think of four situations [when] we were able to intervene before the client returned to active use. True Link gives loved ones and parents peace of mind knowing they can safely support their family member." “True Link has saved us so many times with high-risk clients. Three times in just the past month, we have avoided a relapse from our clients because of True Link." We hear from our partner recovery programs nationwide about truly difficult financial situations their clients face, before, during, and after their stay at treatment facilities. 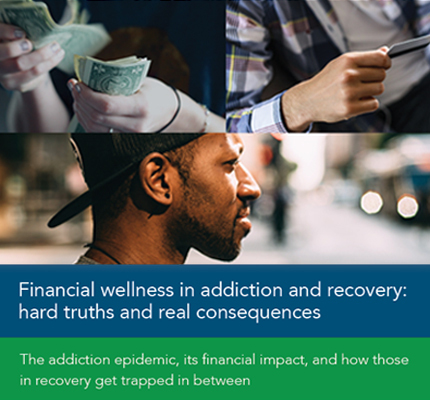 In our new report, we present some of the first national data to look at the intersection of finances and substance use disorder, including the top financial challenges people in recovery face. Call us at 1-833-682-8389 or schedule one online. The True Link Card for Recovery was created in 2012 by Eric Dresdale and two co-founders who met in Delray Beach, Florida, while recovering from drug and opioid addiction. Their goal was to help people in early recovery avoid relapse by putting into place self-imposed spending restrictions, adding tools for families and sponsors to monitor the situation, and blocking access to cash, bars, liquor stores, and other problem transactions. In 2016, the company found a home within True Link Financial, a firm that provides investment services and financial tools for vulnerable populations, giving the team resources to further develop the life-saving product. The True Link Recovery team includes members on their own recovery journeys who truly understand how the product can transform lives. Since the merger, the business has increased the number of customers served by twentyfold and now partners with families and recovery centers in all 50 states. Call us at 1-833-682-8389 or click on the button to email us.